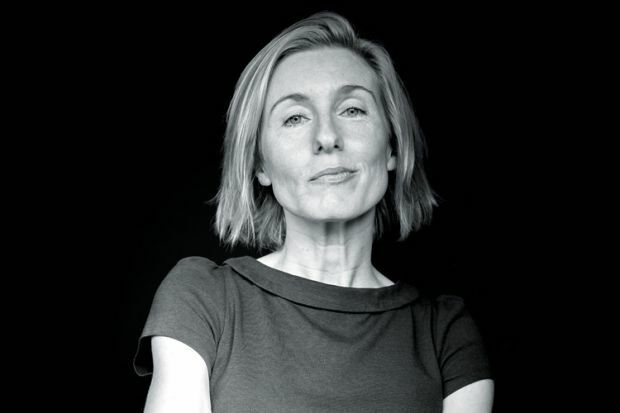 The second speaker of the forum “State of the Academy”, which takes place on 5 March, is Dr. Joanna Williams. Williams began her career teaching English in secondary schools and Further Education. In 2007, she started working at the University of Kent as a lecturer in Higher Education and Academic Practice. She was Director of the Centre for the Study for Higher Education from 2014 to 2016. While still working as a senior lecturer, Williams has recently settled down to writing and speaking for a broader audience. She regularly published in the online magazine Spiked and in media such as Times Higher Education and the Spectator. Earlier, Williams wrote ‘Consuming Higher Education: Why Learning Can’t Be Bought’ (2012), in which she describes the growing impact of the consumption model on universities, learning, knowledge, and student identity. Her latest book is ‘Women vs. Feminism: Why We All Need Liberating from the Gender Wars’, published last year. “Freedom to challenge existing orthodoxies and to propose new truth claims is necessary for our knowledge of the world to advance. This understanding of academic freedom became established at a time when searching for truth and striving for objectivity were considered key goals of scholarship. In the latter decades of the twentieth century many academics began to question not just the possibility but also the desirability of scholarship as objective and universal. Knowledge came to be increasingly understood as subjective and context dependent. Truth was perspectival and multiple; no more than a reflection of power relations. For more information, see http://joannawilliams.org/.